Gourmet Gift Baskets - California Dreaming Gourmet Gift BoxGift baskets by Candice offers unique and affordable gifts for any occasion. Gifts arrive with your personal greeting, and are all shipped out with free shipping. 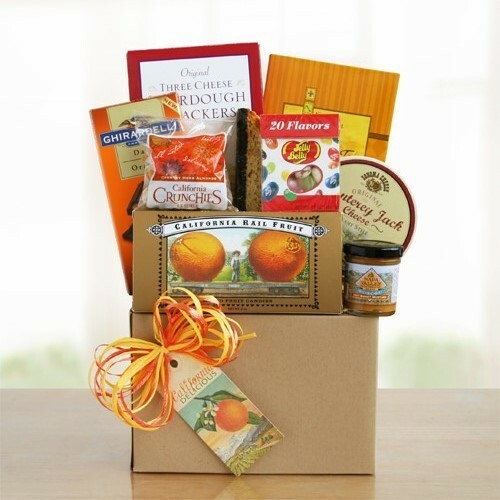 Celebrating over 10 years in business, browse our online gift basket selection!